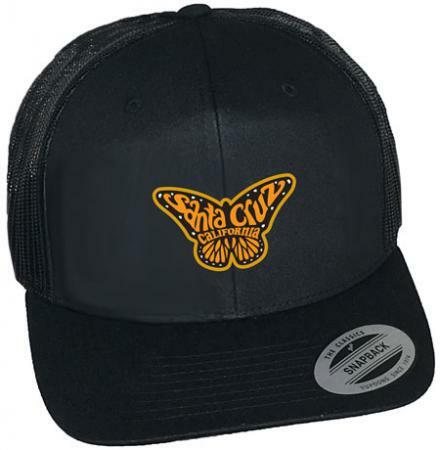 Santa Cruz hat with embroidered design. OVER $35,000 DONATED SO FAR! A portion of Tim Ward Art Studio’s and Life At Sea’s proceeds goes to sustainable ocean cleanup technologies and their implementation. These donations flow primarily to The Lawrence Anthony Earth Organization for the creative, responsible rehabilitation of Planet Earth and the plant and animal kingdoms. Tim Ward Art Studios and Life At Sea also has specialized designs which contribute to organizations such as State Parks, Breast Cancer Research Foundation, Whole Planet Foundation and more.